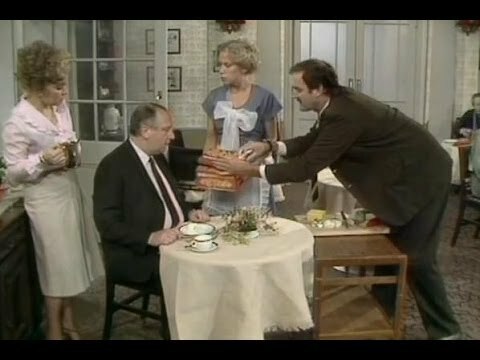 The Kodak moment of Quarmby’s appearance on the classic British comedy, Fawlty Towers, occurs as Manuel (Andrew Sachs) frantically searches the dining room for Basil, his pet ‘Siberian hamster’, and Polly (Connie Booth) offers the unsuspecting Mr. Carnegie a biscuit only to be confronted by the four-legged Basil hiding in the biscuit tin. Lovely Jubbly! Could there be a Del Boy statue in Ealing’s future? 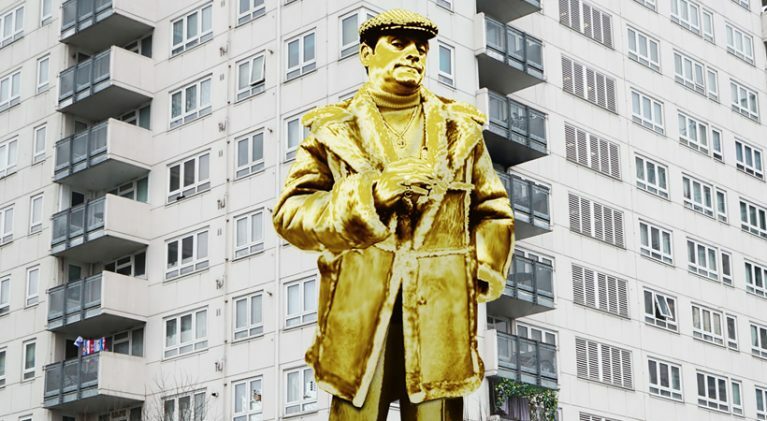 In the West London borough of Ealing, Derek “Del Boy” Trotter of ‘Only Fools And Horses’ fame could become the latest addition to the city’s list of statues. Red Nose Day has to be the single most brilliant example known to man of how an entire country demonstrates the ability to rally around a charitable cause. 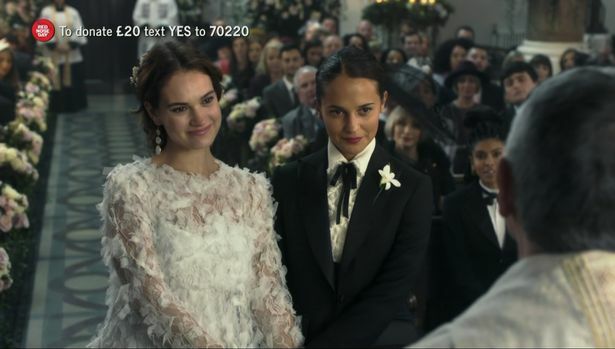 With Hugh Grant and Andie MacDowell looking on as loving parents, ‘One Red Nose Day and a Wedding’ gave viewers a heartwarming twist that no one saw coming. In the ’60s, it was standard practice for the BBC to record over or discard tapes of programs. 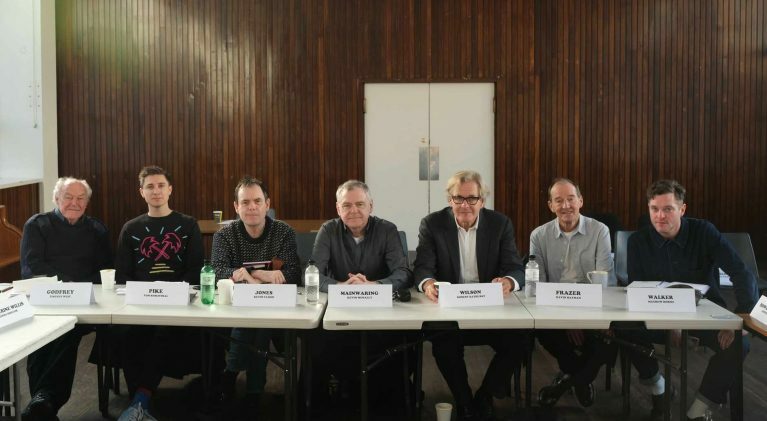 Among the casualties were three “lost” episodes of ‘Dad’s Army.’ The three episodes will be remade as part of “Dad’s Army: The Lost Episodes” with Timothy West joining the cast. 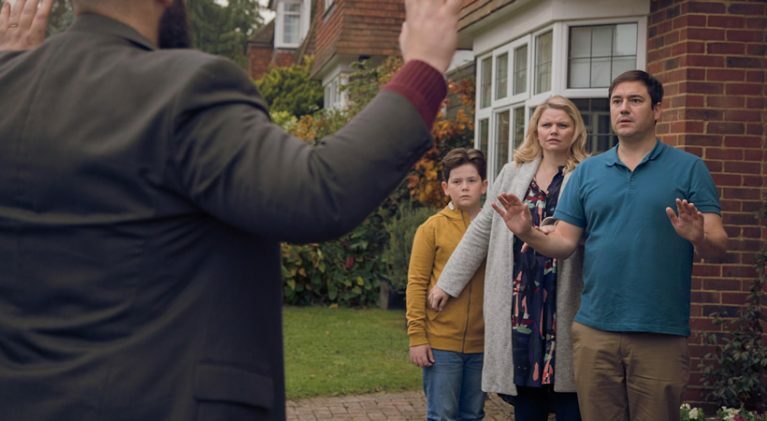 Sarah Hadland, who played Stevie, best friend and colleague of Miranda Hart’s in ‘Miranda,’ has begun her campaign to be the “American Stevie” in the forthcoming U.S. remake of the brilliant British situation comedy. 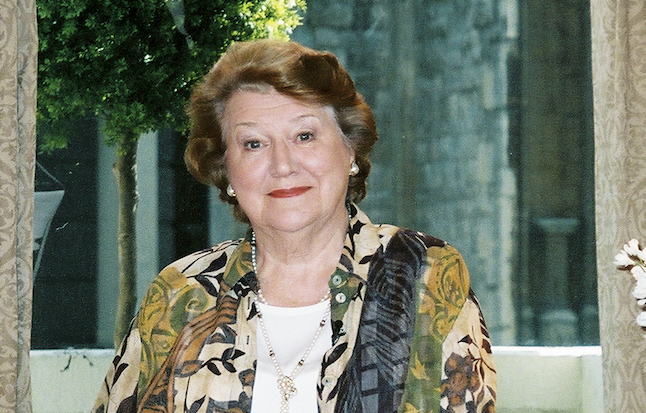 Happy belated 90th, Dame Patricia Routledge! Thank you, Dame Patricia, for the lifetime of laughter you have given us over the years and the continued smiles that await us all in the years to come. ‘Home’ is not only funny but will remind us all what the concept of home really means. While there’s no phobia for blood this time around, Warren Thompson does find himself living in an area he doesn’t like, thinks the world is against him, always knows best and speaks his mind. 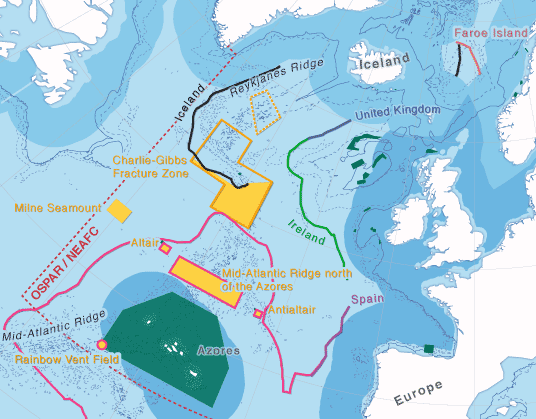 Crossing oceanic fracture zones is just one of the dangerous things Tellyspotting goes through to report on the best of BBC programming and bring it back to the States. 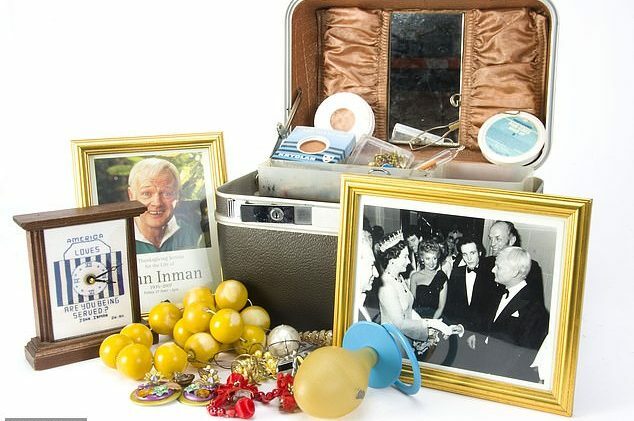 Twelve years after his death, a bit of John Inman’s personal items and memorabilia from British sitcom ‘Are You Being Served?’ is headed to auction on Tuesday, February 19.